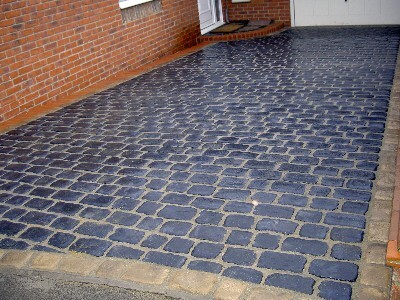 If you’re keen to keep the exterior of your home looking as stunning and pristine as the interior, one solution is to have new paving and a stunning new driveway. 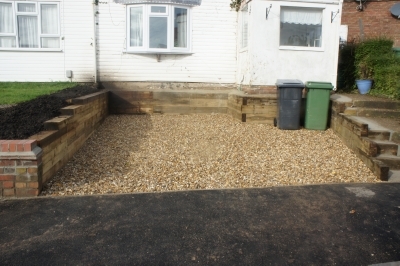 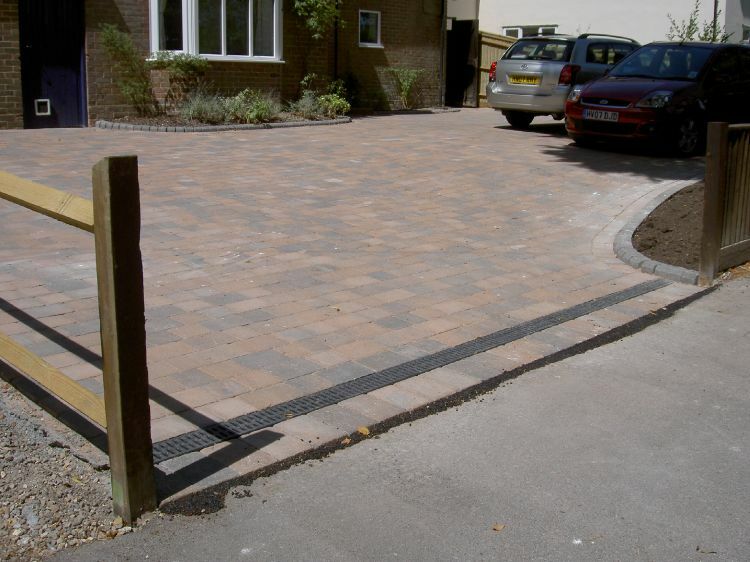 With professionally laid paving and driveways you will not only add aesthetic appeal to the outside of your home but you can also reap the practical benefits. 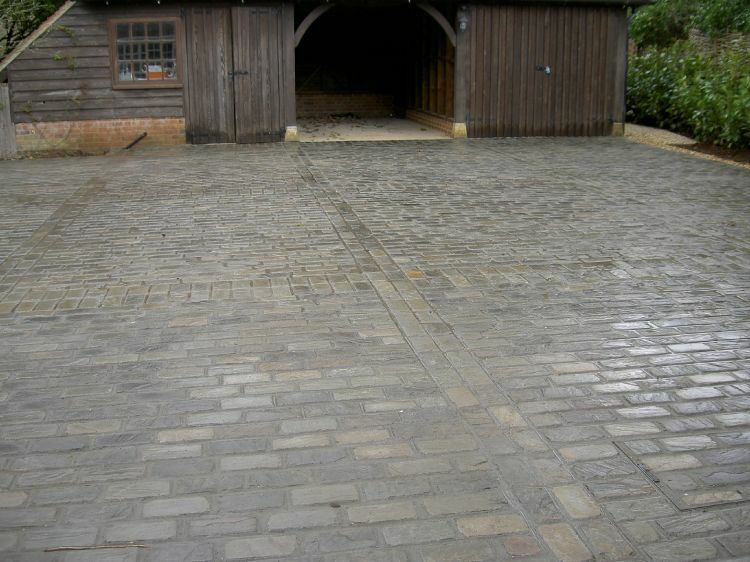 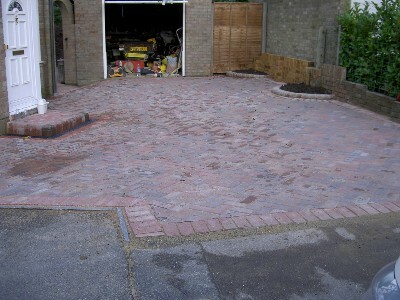 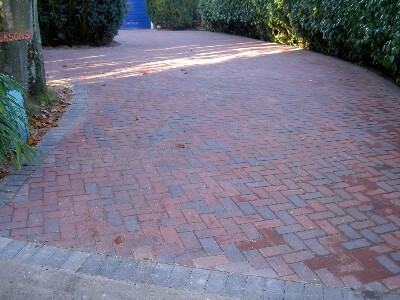 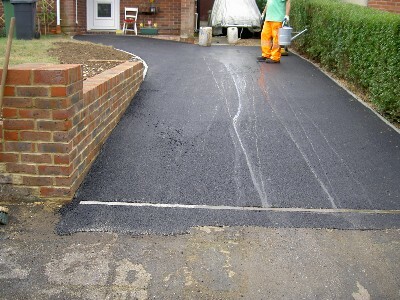 No matter what your needs, when it comes to paving and driveways, we can provide you with excellent quality at affordable prices. 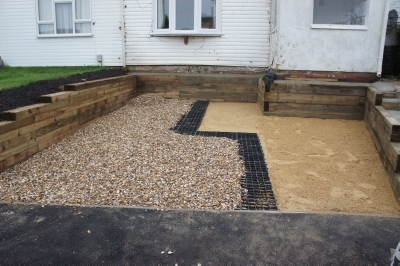 We can also offer access to a range of other services, from landscaping and turfing through to creating fabulous water features to give your garden the perfect finishing touch.